For many visitors, it is the breathtaking landscape that is the interior's main attraction. 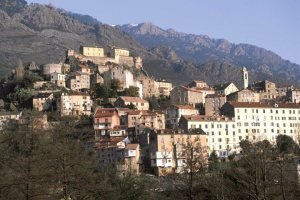 Mountains run from the tip of Cap Corse in the north almost to the toe of Corsica, with the most spectacular lying in central Corsica. 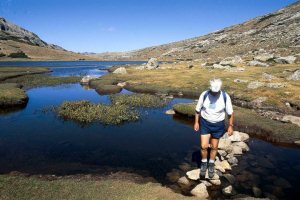 There is much to explore in the wild and remote Cap, the Asco and Restonica valleys and up the Spelunca Gorge behind Porto. These valleys echo with tumbling streams, and sharply sculptured slopes rear from forests of enormously tall Corsican pines. 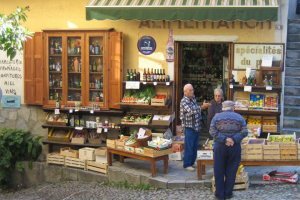 A touring or twin-centre holiday incorporating the central rural and the the contrasting coastal areas would allow an excellent combination to experience more of Corsica. 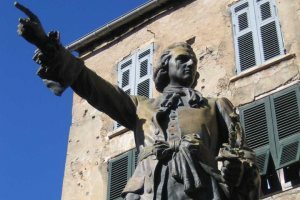 Corte, the geographical centre of the island and once the capital of Pascal Paoli's nation, is today a symbol of Corsica's distinct and separate cultural identities. This is an ideal destination for those looking for an active holiday in a natural playground or simply want to experience Corsica as it once was. Surrounded by spectacular mountains and forests, the remote centre of the island has so much to offer in the way of activities with rafting, kayaking, canyoning, rock climbing, walking, mountain biking and many more. 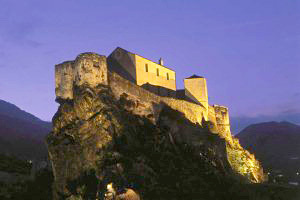 Please find below a selection of our accommodation in central Corsica.